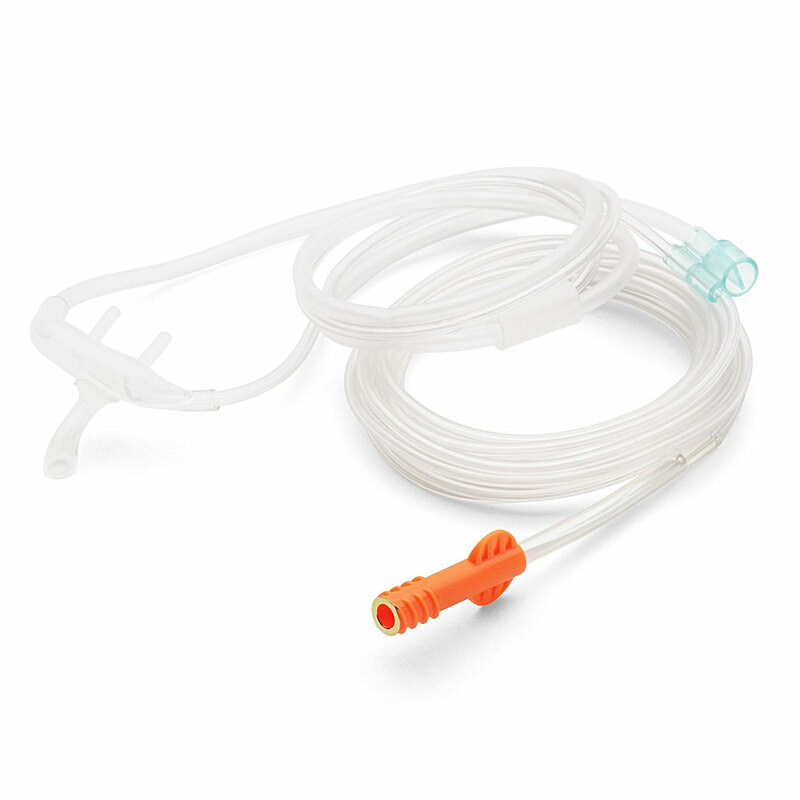 Philips Non-Intubated Dual-Purpose Circuit Long etCO2 Sensors. Choose from Smart CapnoLine (pediatric), or Smart CapnoLine Plus (adult/intermediate). For SureSigns VM1 Monitor. 25 pieces per case, 4 meter length.